Japan is a beautiful country; this group of islands will surely invite you to spend a holiday because everything about it is amazing. The history is an example that the Japanese intend to simplify things for the people around and for themselves as well. 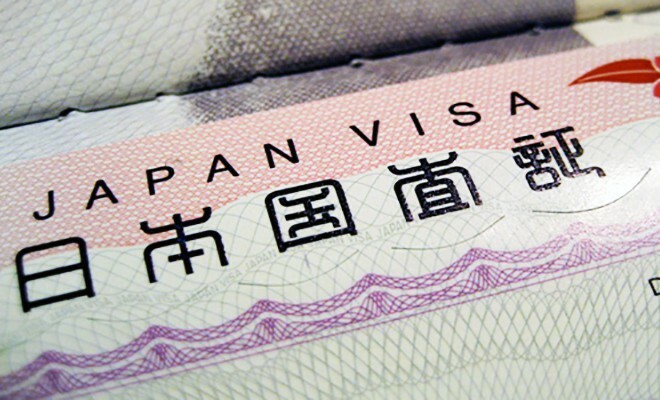 If you need to visit Japan someday, you will need to hold a Visa. This article will guide you through the steps in order to get a Japanese Visa and visit the Land of the Rising Sun. •	SHORT-TERM VISA- A stay of up to 90 days for tourism, business, attending conference, visiting friends/acquaintance, etc., that does not include paid activities. •	SINGLE ENTRY SHORT STAY VISA FOR INDIAN STUDENTS- This Visa type offers Relaxation of Visa Requirement for Indian Students based on the purpose of tourism. •	LONG TERM VISA- A stay of over 90 days for performing work that includes money such as a professor, journalist, researcher, engineer, etc. or to study, for training, etc. •	MEDICAL VISA- Issued not only to patients but also the accompanying members for medical check-ups, treatment, and related services. •	TRANSIT VISA- Issued to people whose final destination is not Japan. 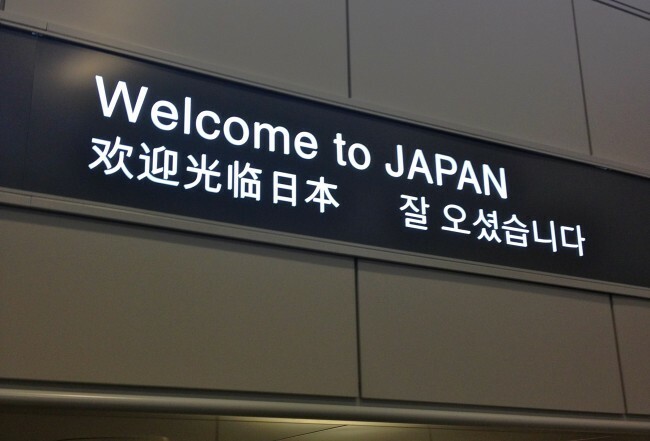 Applicants must be traveling to foreign country from another foreign country via Japan. Activities are limited to sightseeing, leisure, and rest. The maximum time period is up to 15 days. Fill the form- Once, you have decided what Visa you are going to apply for, and then the next step is filling out the application form. You can also apply through an outsourcing company such as VFS; you can download the form, pay a fee of approx. (3,000 YEN (1950RS) for a single-entry visa, 6,000 YEN (3900RS) for multiple-entry visa, and 700 YEN (450RS) for a transit visa. •	A valid passport (The period of validity of a passport must be at least 3 months longer than that of the visa.) with a minimum 2 blank Visa pages. •	Travel tickets and itinerary (hotel booking, day-wise details). •	Last 6 months bank statement. Submit the Application and book an Appointment- After you have all the things ready, it is mandatory that you book an appointment before you can go to the Application center. In India the Japanese consultancy is in New Delhi, Bangalore, Mumbai and Kolkata. The appointment day- Make sure you don’t get late on the appointment day. Submit your documents and the officials will hand you an acknowledgement slip once the process is done. Wait out the Visa processing time- It takes almost 3 days for the consultancy to check your documents and process your Visa. Passport Collection timings are 14:00-16:00, Monday to Friday barring the consulate holidays! Don’t forget to get the acknowledgement slip that was given to you on the submission day. Why is Machu Picchu still a marvelous piece of architecture ? What is Network News and How Does it work? What is the id Attribute in HTML?